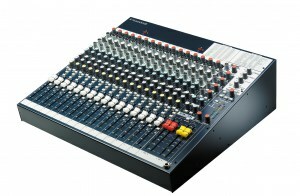 GB Series of Analog Audio Mixers comes in 4 types. 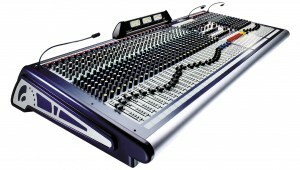 Flexible Audio Mixing Console with EUCON Hybrid Control. 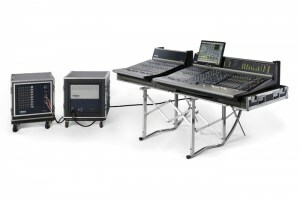 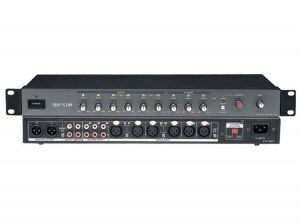 S5 Fusion is powerful, flexible, and affordable, high-quality sound audio mixing solution. 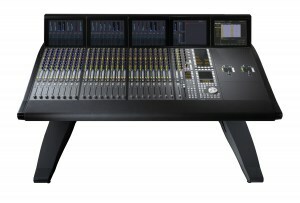 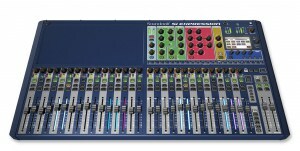 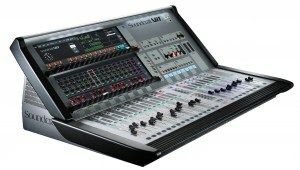 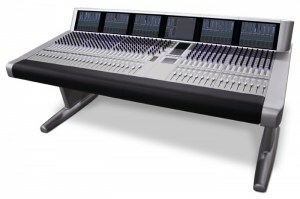 High-performance, scalable, large-format digital audio console for broadcast.